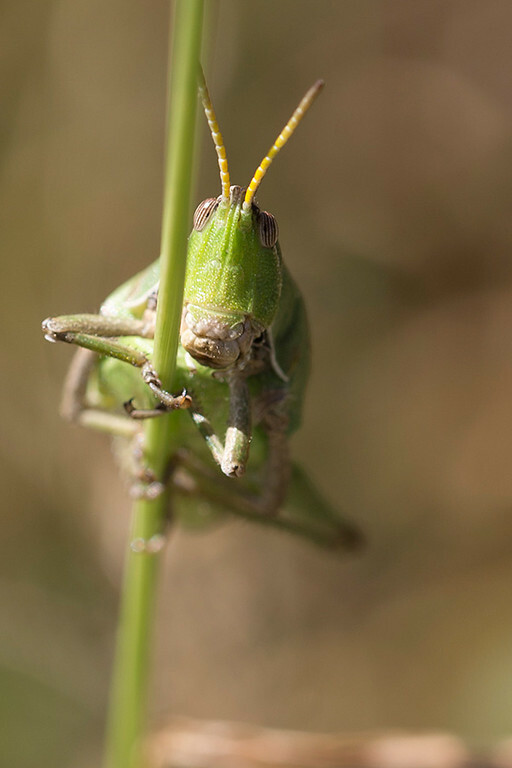 When I was in Mexico last fall we found a profusion of grasshoppers in a most amorous state. They climbed stalks of grass to call out to potential mates. As I walked, careful where I put my feet, it was like walking in a shallow pool but instead of kicking water a small wave of green and brown insects leapt out of my path.